If only the SoundCloud saga could be made into a movie that could generate organic funds to save the beloved streaming site. We recently reported how the company had possible investment offers from the Raine Groups and Temasek Holdings. With the sinking ship that is currently SoundCloud, these investments were up in the air due to the risk involved. 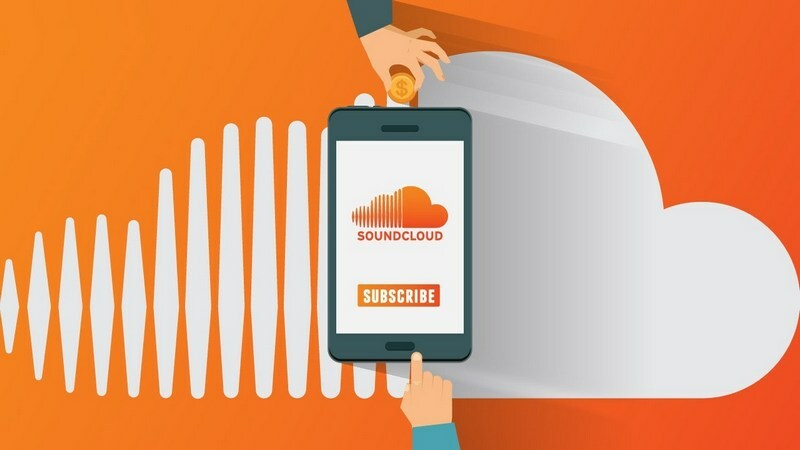 It was down to a vote by all investors on accepting the rescue funding offer from Raine and Temasek with a ‘no’ vote ending the life of SoundCloud. 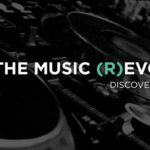 It may seem like an easy “yes” but bear in mind these rescue investors would have a stake of over 50% of SoundCloud, making it harder for other investors to recover their money. Temasek and Raine will also have liquidation preferences that will override all previous investors-which is what has now happened. So the SoundCloud saga may not be entirely over, but for now it is. 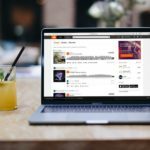 SoundCloud has accepted the investment funding from Raine and Temasek and with it new changes have been made. CEO Alexander Ljung has stepped down and been replaced by former Vimeo CEO Kerry Trainor. Ljung however is not out of SoundCloud as he is still the chairman. 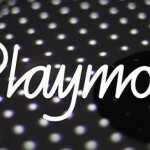 Co-founder Mike Weissman has been appointed to COO and CTO Eric Wahlforss will become the chief product officer. 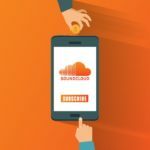 Although SoundCloud has not disclosed the exact amount of the emergency funding acquired, it has been reported that the company was raising $169.5 million at a $150 million pre-money valuation. This is a sharp reduction from their 2016 $700 million evaluation when they were going through their last round of funding. 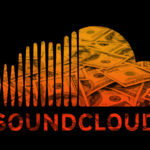 Now SoundCloud is operating with a total revenue at a $100 million annual run-rate, though they are yet to break even. 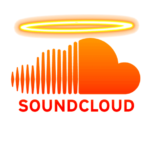 Hopefully the SoundCloud saga can take a turn for the positive and soar to its musical clouds of listening power. Could a possible $160 million SoundCloud investment save the company?